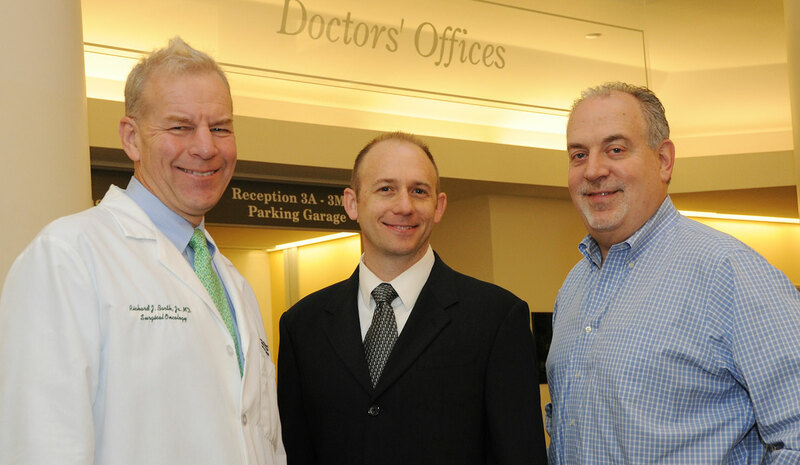 Two innovative new products designed to improve patient care are being developed by Richard Barth, Jr., MD, and William Hudenko, PhD, through the SYNERGY Clinician-Entrepreneur Fellowship (S-CEF) program. 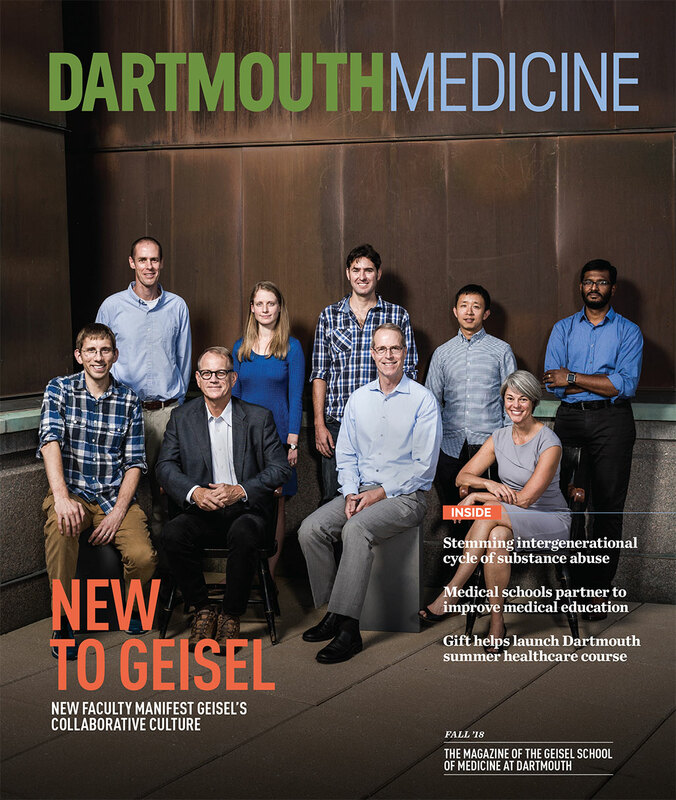 Headed by Aaron Kaplan, MD, the S-CEF seeks to cultivate entrepreneurial skills among clinical faculty at the Geisel School of Medicine and Dartmouth-Hitchcock. On Wednesday, Sept. 21, SYNERGY and The Dartmouth Institute will host a presentation on their new resource for claims data research: the Atlas Rate Generator (ARG). Dartmouth SYNERGY announces the availability of grant funding for 2017 SYNERGY Community Engagement Research Pilot awards to fund innovative, interdisciplinary community engagement research proposals that emphasize the community’s role in developing and translating knowledge into improvements in clinical practice, community programs, and health policy. We are proud to extend congratulations to the 2016 SYNERGY Community Engagement Research Pilot Grant awardees. 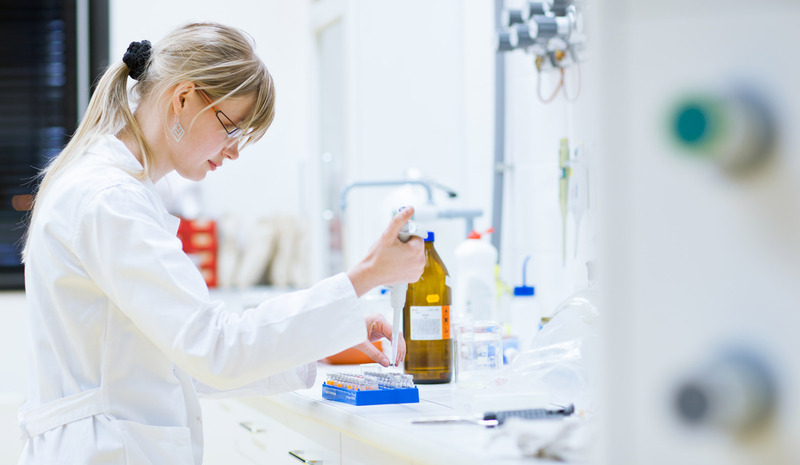 Following a review of 17 letters of intent, SYNERGY invited 10 full applications from which three awardees were selected. 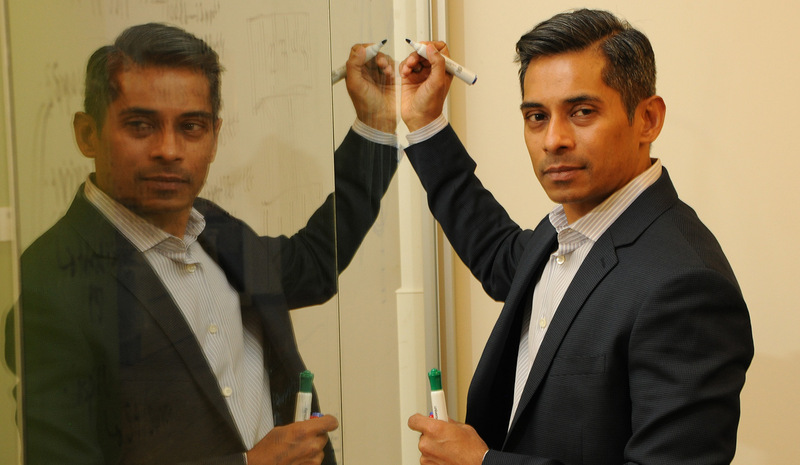 Amar Das, MD, PhD—who leads the Division of Biomedical Informatics within Geisel’s Department of Biomedical Data Science—discusses biomedical informatics and his division’s critical role within Dartmouth’s research enterprise. Dartmouth SYNERGY Clinical and Translational Science Institute has appointed Richard J. Barth, Jr., MD, as the first recipient of its SYNERGY Clinician-Entrepreneur Fellowship (S-CEF). The S-CEF will provide Dr. Barth with resources and dedicated time to develop and study the commercial potential of a new system to improve certain types of breast cancer surgery. Dartmouth SYNERGY has received a $3.2 million National Institutes of Health (NIH) grant that will help speed research and clinical trials of promising treatments at academic medical centers across the nation. 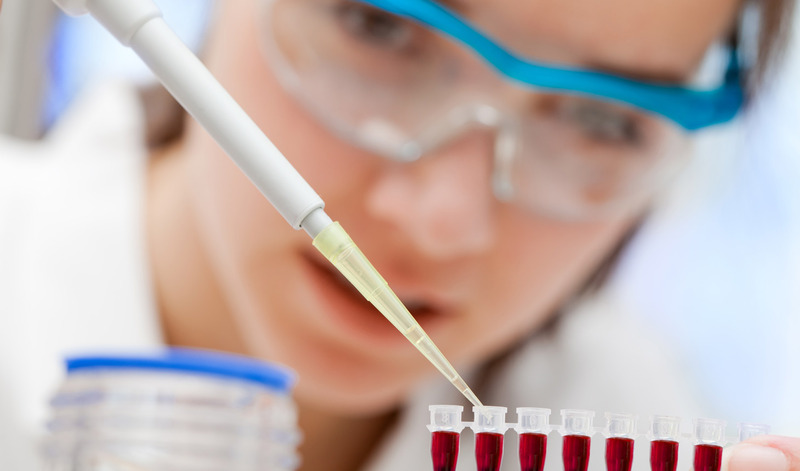 Dartmouth SYNERGY, the Dartmouth Clinical and Translational Science Institute, is helping junior biomedical researchers take their research findings and leverage them into new treatments for patients through a huge range of research tools and clinical research support. 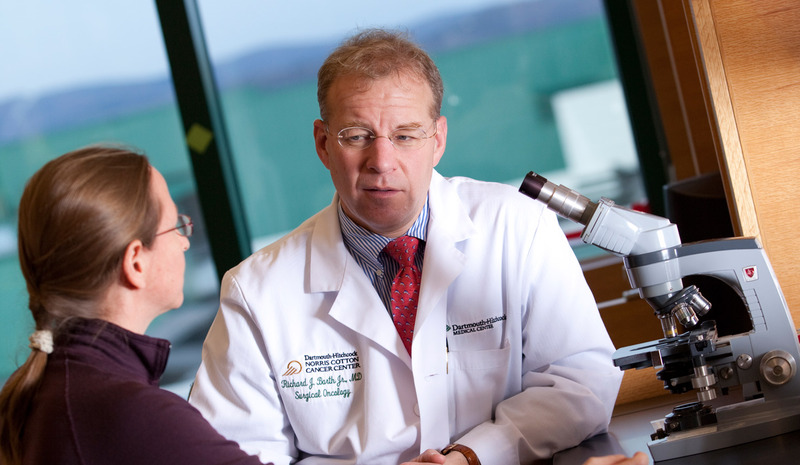 A key mission of Dartmouth SYNERGY, the Dartmouth Clinical and Translational Science Institute, is to foster discovery and innovation in translational and clinical research.